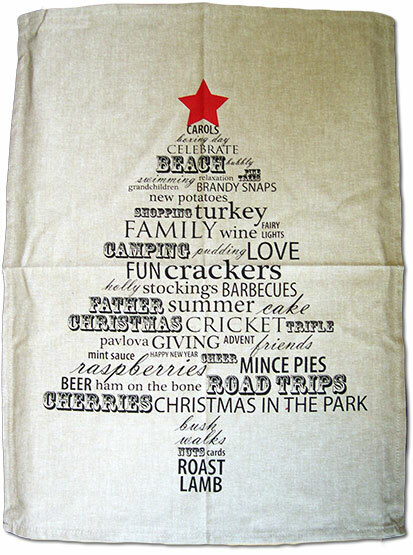 The ever popular Tea Towel. 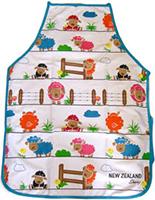 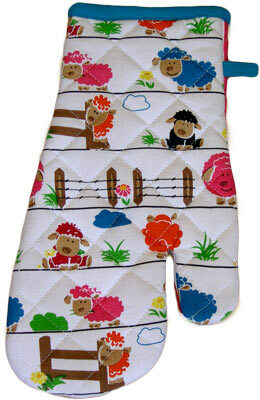 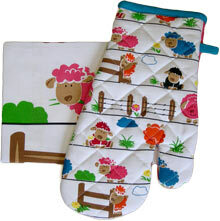 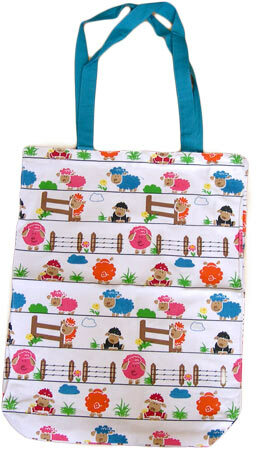 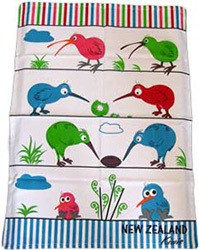 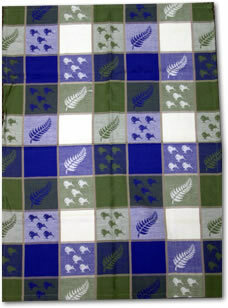 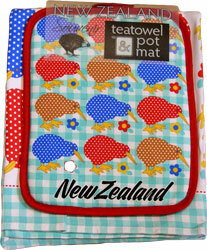 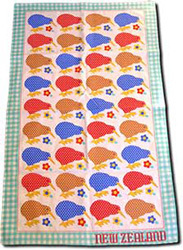 This is the perfect gift as its light, it wraps easily and has a practicle use in the kitchen. 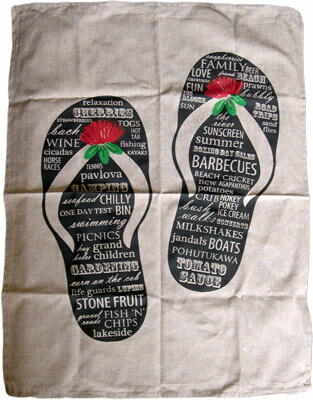 It also makes great memorabilia of a place you have been to or are about to go to. 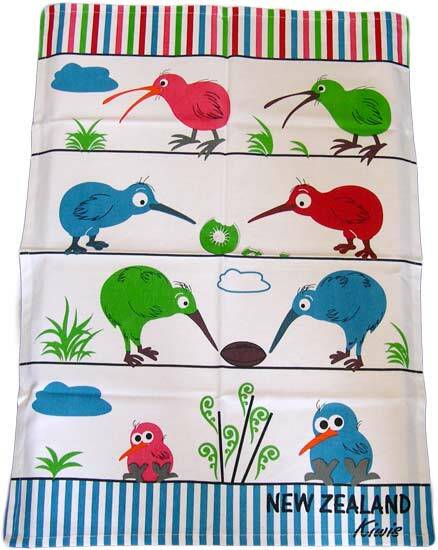 The locomotive tea towel is remarkably popular for all of those train enthusiasts out there. 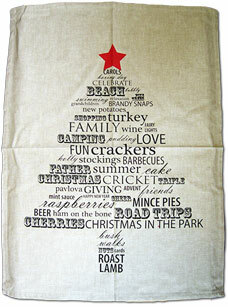 The pavlova tea towel also includes the original pavlova recipe written on it. 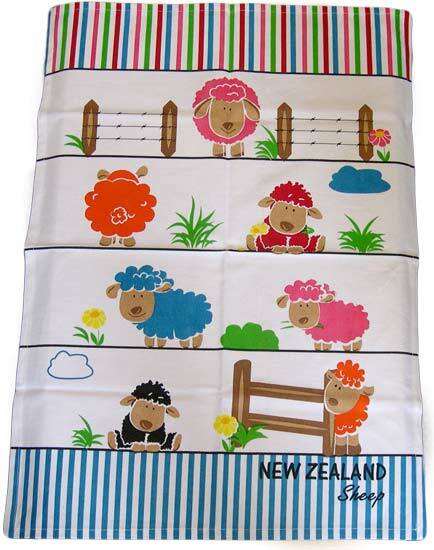 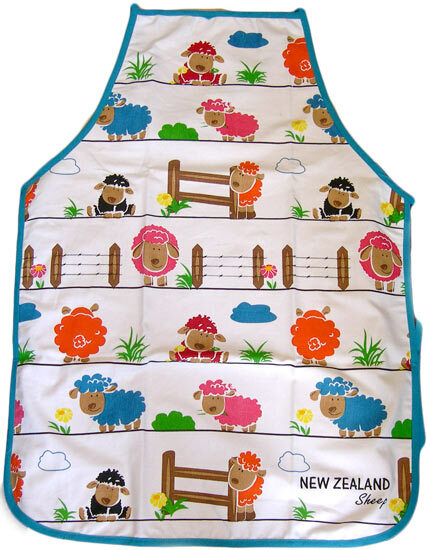 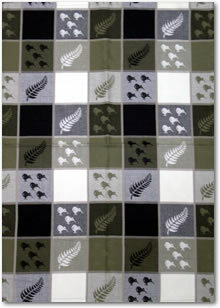 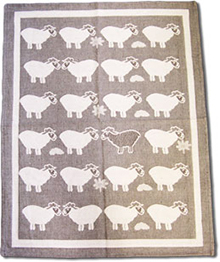 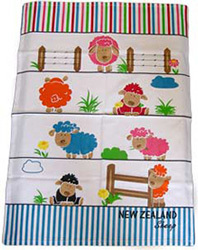 The Sheep tea towel also has the different breeds written beside each sheep but it doesnt show up very well on our photograph. 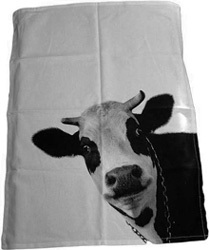 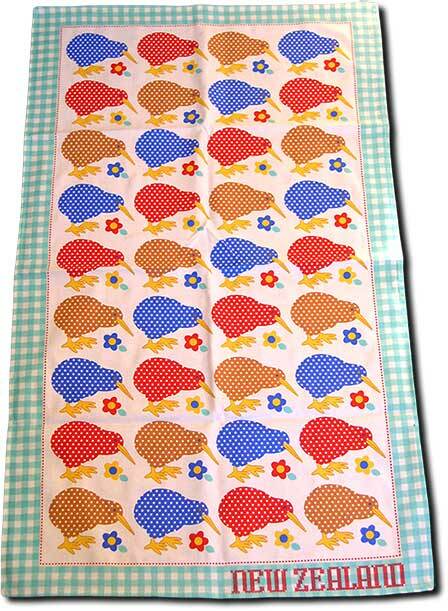 All Tea Towels are 100% Cotton.